Larry Clark is pleased to announce that he has started his own publishing company, Excelcia Music Publishing. The company will specialize in music of many composers for band, choral and orchestra along with related methods and books. If you would like more information about this new venture for Larry, go the Excelcia website here. Recordings of my new music for band and orchestra are now available. 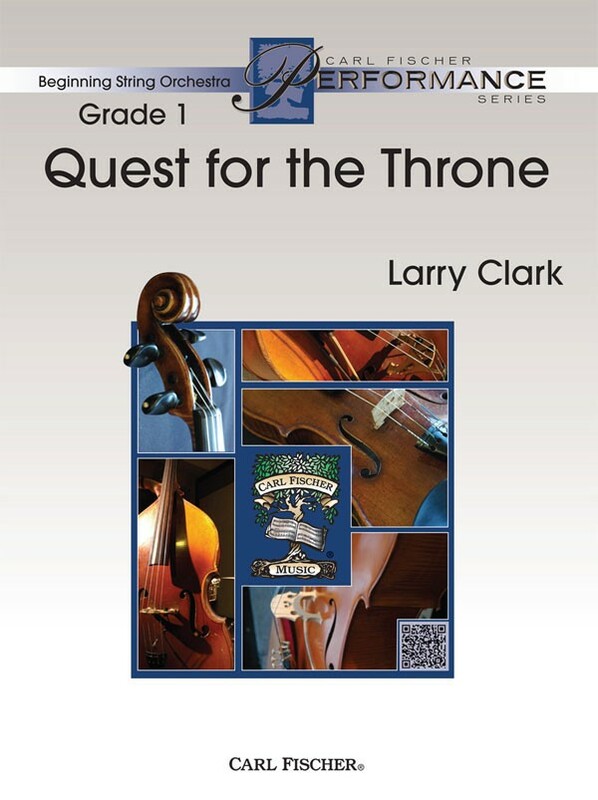 I have 6 new band works and 4 new orchestra pieces published by Carl Fischer Music. 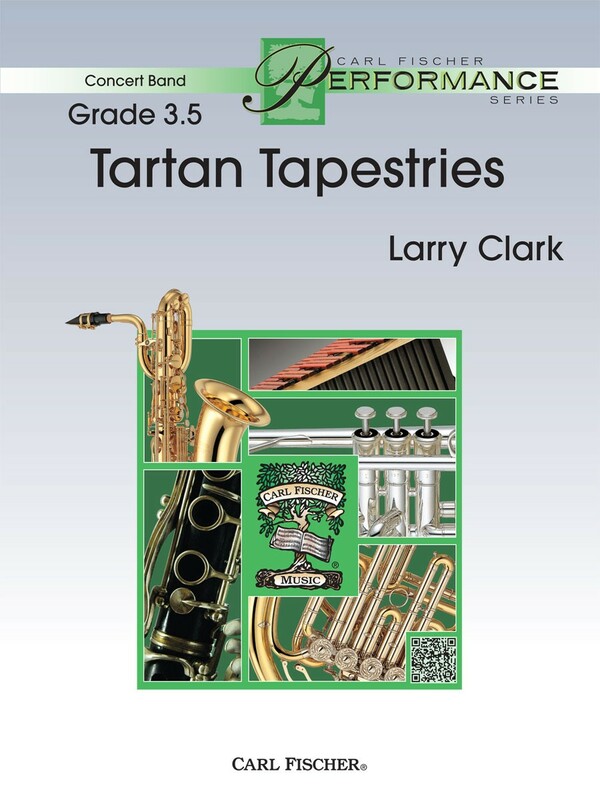 Tartan Tapestries is an original piece that sets out to emulate Scottish folk music. 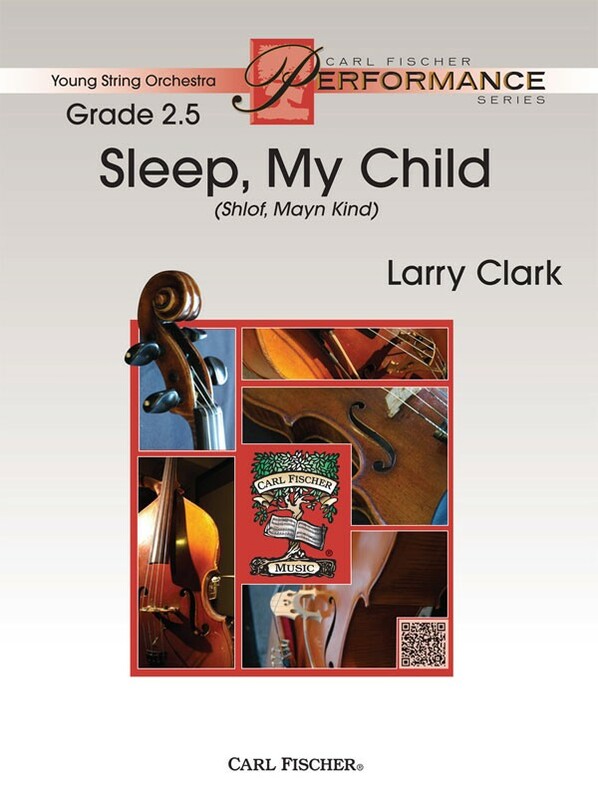 Composer Larry Clark has created a concert overture in triple meter to capture the essence of music from Scotland. After a lilting first section, lush and beautiful moments weave a tapestry of sounds with the lyrical, middle section of the piece. There is an optional part for bagpipes, and an optional ending should you chose to use this instrument as part of the piece. Alert your contest music committee about this strong new piece for advancing groups. A stunning and heart-wrenching composition based on the Jewish folk son Shlof, Mayn Kind. You can hear the emotional content pour out of this piece written in memory of an outstanding orchestra director. The piece beginnings with original material to set the tone, followed by a clarinet solo on the song. It then develops through a variety of different harmonic presentation before building to a nice key change and climatic moment. The piece ends as it began, but with a more hopeful tone. An amazing piece. 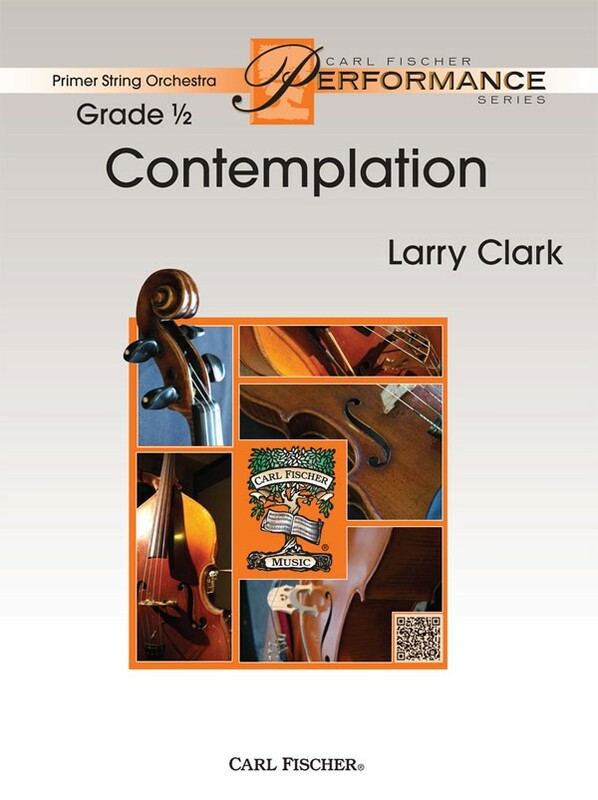 Written for beginning string students, Larry Clark's Contemplation contains basic compositional techniques that students will be able to identify and learn from. It begins with a rich, melodic opening which highlights students' musicianship. This is then contrasted by the frolicking, uptempo section, which is a variation on the original musical material. This piece should depict images of kings and castles, knight and horses, dragons and damsels in distress. Itáis a bold and aggressive piece throughout, but a contrasting lush secondary theme for variety. Typical of why Larry's music is so popular are his signature forceful figures, and strong melodic content that will stimulate students to practice it over and over again. The title, Live On, by Larry Clark, is taken from Chrissie Pinney's poem about grief and loss. The piece is meant to depict the personality of Linda Mann, to whom it is dedicated. The opening is poignant and pensive, followed by a whimsical theme which alludes to happy thoughts of a life well-lived. The piece builds to a triumphant conclusion based on an augmented version of the theme. A stunning and heart-wrenching composition based on the Jewish folk son Shlof, Mayn Kind. You can hear the emotional content pour out of this piece written in memory of an outstanding orchestra director. The piece beginnings with original material to set the tone, followed by a violin solo on the song. It them develops through a variety of different harmonic presentation before building to a nice key change and climatic moment. The piece ends as it began, but with a more hopeful tone. An amazing piece. Transcending for full orchestra is the winner of the 2016 Texas Orchestra Directors Association Composition Contest and is now available through Carl Fischer Music.